all the training needed to challenge your potential! Modern basketball’s one on one training session with a professional trainer. Once the Athletes goals are established our trainers develop a customized program to put them in position to succeed beyond their potential. We have clients ranging from middle school, high school, D1 athletes and professionals. Please click the link below and help us challenge your potential! Click HERE to register for skills training or ask a quick question! Modern Basketball’s group training is for serious athletes looking to get pushed to reach their potential! We will focus on ball handling, finishing with both hand in a variety of ways around the rim, shooting (shot prep, shooting pocket, footwork) and then finishing up with some 1v1 - 2v2 situation live play. During the situational live play we will teach kids how to screen and react, defend screens, attack off ball screen, setting up dribble hand offs and much more! We also offer a shooting clinic where we utilize the a shooting machine call THE GUN. This machine is utilize by big programs to maximize the amount of shots athletes can get up in a short period of time. Modern Basketball also offers BEAT THE HEAT EXPLOSION TRAINING. Beat the heat is high level speed, agility and explosion training that occurs over the summer months. FOR MORE INFORMATION CLICK HERE! TO VIEW THE BEAT THE HEAT EXPLOSION TRAINING ACTION WATCH THE VIDEO BELOW! what grade did you currently finish or are currently in, not what grade are you going into. Please specify if you were on the A team or B team, starter or reserve. etc. When it comes high performance athletes who push themselves to the limits its very important they eat the correct amount of protiens at the right time! Suplimenting with protien shakes is the only way to gain an edge when pushing your body to the limit! 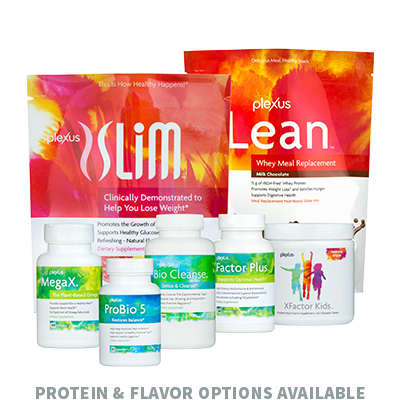 Plexus Lean is the next level in clean and lean protein shakes. Keep up with your fitness goals without sacrificing taste, convenience, or nutrition. It’s easier than ever, with Plexus Lean Whey. With 15 grams of satisfying, muscle-maintaining whey protein, along with 24 bioavailable vitamins and minerals (including 5-MTHF methylated folate), Lean Whey gives you the fuel and nutrition you need to stay on top of life and your game! If you are interested in taking your health to the next level fill out the form below for more info! Sean Sonderleiter earned a full athletic scholarship to the University of Iowa and was a four year letter winner. His first year he helped his team win the Big Ten Tournament Championship, which led to a NCAA Tournament bid and a first round win. After college he started a skill development company (Overtime Sports) and coached AAU basketball for two years. He then began his professional career by playing 2 years in Australia, the top league in Germany, 3.5 years in the NBA-Development League (where he was coached by one of the greatest college basketball players of all time Christian Laettner), Qatar and Korea. He worked relentlessly on his skill development which was rewarded by a short stint with the New Orleans Hornets. 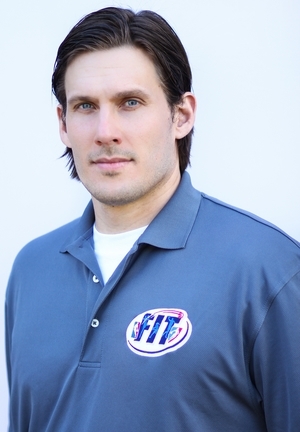 After retiring from professional basketball Sean has dedicated his time and efforts to helping up and coming basketball players get the proper training and coaching needed to succeed in modern day basketball. Click -basketball trainer- to read what other people saying about Modern Basketball's head trainer. Sean is currently training professional, college, high school and middle school athletes who are reaching their goals and then some. I started Modern Basketball to give athletes of all skill levels an even playing field by offering the latest basketball drills integrated with core strengthening, cardiovascular conditioning, speed, agility, and power, that are sure to challenge every athlete mentally and physically. Each client gets customized workouts designed to improve their weaknesses and fine tune their strengths. I remember going through the ranks of the basketball business and at some points I wasn't challenged at all and at other I felt like "if I only knew then what I know now". So with Modern Basketball we teach our clients about every aspect of the business of basketball including, skills, nutrition, choosing a college, social media, and political. We look at each client as a lifetime relationship helping them get what they want out of basketball, whether it be an education, career or just making their high school team. Because I've played at every level I can mentor or connect my clients to help then make strategic decision to get them where they need to be, so they can get what they want out of Basketball. Modern Basketball offers the latest in basketball drills integrated with functional speed, agility, and core training exercises. Aside from getting into the gym and doing the physical work it takes a lot to reach full potential and make it to the highest level of basketball possible. For that reason Modern Basketball offers extensive information about nutrition and hydration for the Modern Athlete. Our nutrition and hydration packets include, quick and easy meals that anyone can make. 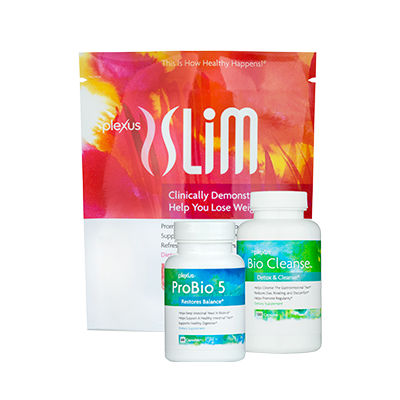 We provide grocery shopping lists providing great alternatives to unhealthy eating, as well as hydration secrets. Social media management has become a must when climbing the ranks in the professional world, and we offer packets addressing that very issue and how to successfully manage information that represents YOU as the athlete! Throughout my 7 year professional career I got the chance to help develop the local talent through camps and clinics at each NBA and overseas professional basketball organizations I worked for. By stressing the importance of hard work and dedication during my training/mentoring i have already made a big impact in middle school, high school, collegiate, and professional athletes trying to reach the highest level of success possible. By offering the most modern training techniques and strategies we guarantee you will "Challenge Your Potential". Clinics, group sessions, and 1on1 training all designed with the same principles of integrating speed, agility, and power with modern basketball drills are all offered to challenge each athlete mentally and physically. Lastly we encourage our athletes to demonstrate hard work, Dedication, Success, and Reward by purchasing weekly and monthly packages that represent those key words to live by.